Pet nutrition needs are not the same as ours, but many of us are clueless about what exactly they are. 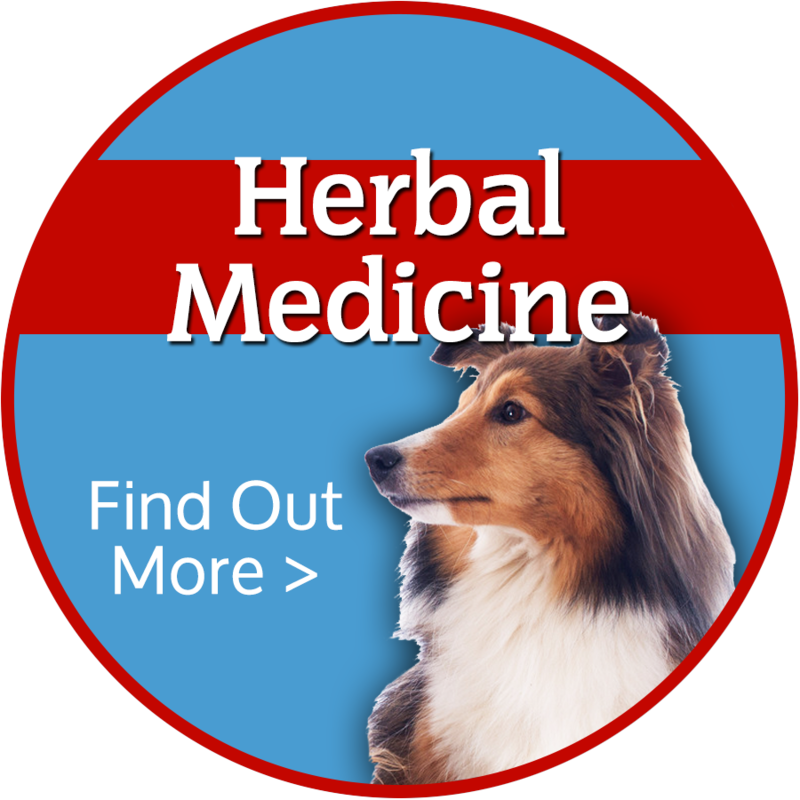 Appropriate nutrition plays an important role in a long, healthy, life for your dog or cat. Wild About Wellness offers compassionate, qualified advice, based on years of experience. You entrust the life of your pet to those who supply your pet’s food. Take the time to be certain that the food you buy or the person you obtain nutrition advice from is qualified and unbiased. Research shows that proper nutrition can increase the average life span of a dog up to two years. 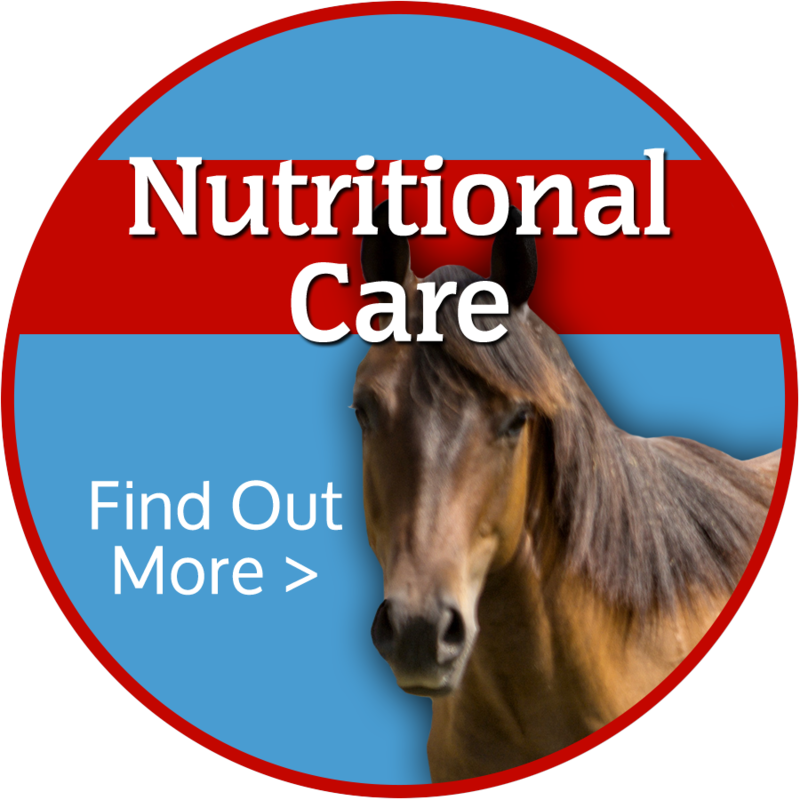 Wild About Wellness can complement regular veterinary treatment with supportive nutrition. 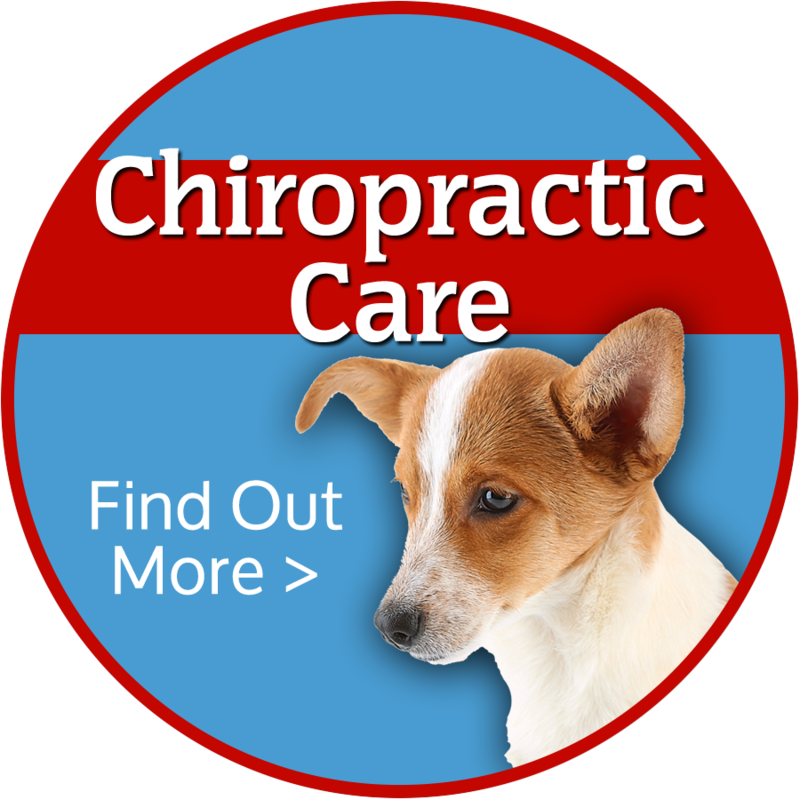 Schedule an appointment or consultation for my Chiropractic, Nutrition or Acupuncture service for your pet. Wild About Wellness provides holistic support for cats, dogs and horses by Stephanie Patton, DVM. 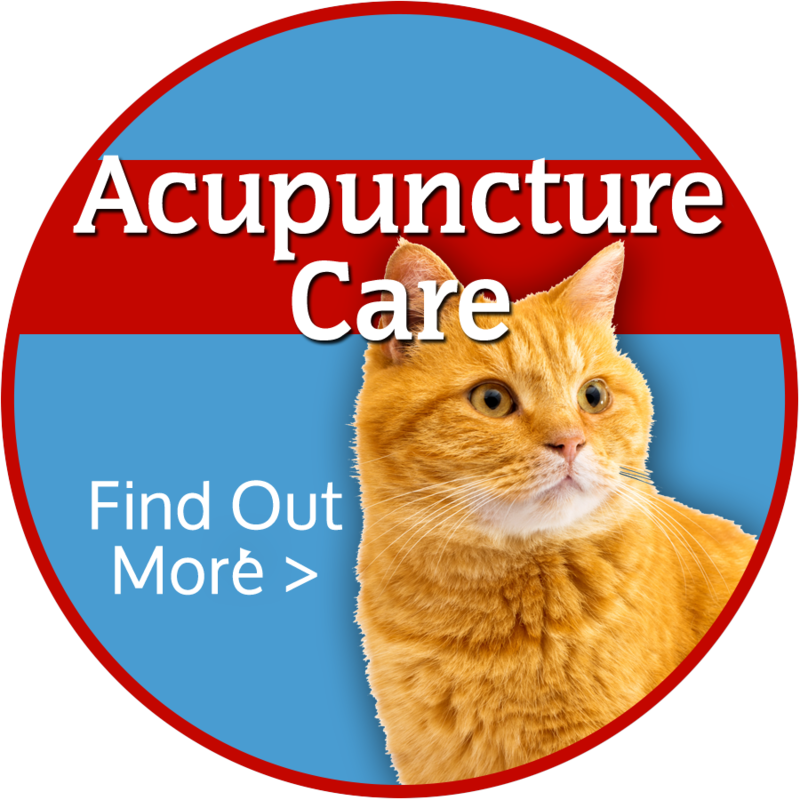 With over 9 years of experience practicing general medicine and performing a variety of surgeries, Dr. Stephanie chose to pursue animal chiropractic and acupuncture. She believes these modalities are a wonderful addition to conventional medicine.